Yamaha Disklavier SmartKey technology allows you to play like a master pianist.You may not be much of a pianist, but if you have a Yamaha Disklavier, SmartKey technology will help you to play the piano like a pro. 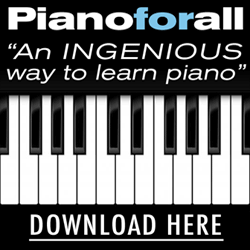 This exciting new technology developed by Yamaha Corporation of America is geared at helping novice or amateur pianists fulfill their dreams of performing amazing musical pieces on piano. Using SmartKey, just about anyone can sit in front of the piano and play a piece of music flawlessly. 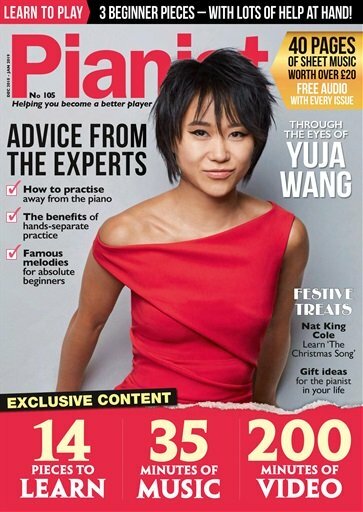 Have you ever dreamed about playing the piano in front of an admiring audience, but you dread having to spend hours upon hours taking lessons to develop the skills to do so? Instead of studying piano for months or even years, you can simply employ Smart Key to turn you into a musical whiz for a song or several. Disklavier SmartKey technology is available on the Yamaha Disklavier GranTouch. 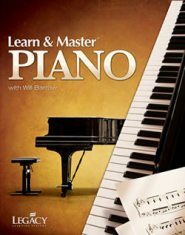 What it does is guide your piano playing by depressing the keys in the proper order required to play a piece correctly. You will see a key make a slight "waggle" to indicate when it should be pressed. All you have to do is follow along, pressing the keys as the system indicates. As its name suggests, the technology is smart enough to go with the pace of your playing. There is no danger that the piece will advance too quickly for you, due to a preset tempo. The system is cleverly designed to match the pace you set, to play a piece through the application of CueTime software. But that isn't all. The Yamaha Disklavier GranTouch can enhance your performance even further with the addition of pleasing harmonies and delightful arpeggios as you play. 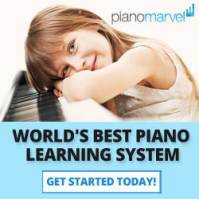 These add embellishments to your performance and can take playing a simple melody to a higher level, offering you a fuller and more entertaining piano playing experience. Each time you strike a key, you will bring up just the right notes for the perfect accompaniment. Here you really get to feel that you are giving a virtuoso performance. Smart Key technology transforms the Yamaha Disklavier GranTouch into something more than an instrument. It is a full-fledged entertainment center in its own right. 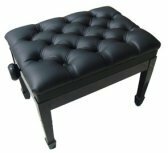 It is something you can set up at parties for the purpose of impressing your guests, and possibly inviting them to enjoy playing it themselves. With the Yamaha Disklavier SmartKey technology, everyone can become a piano playing virtuoso.